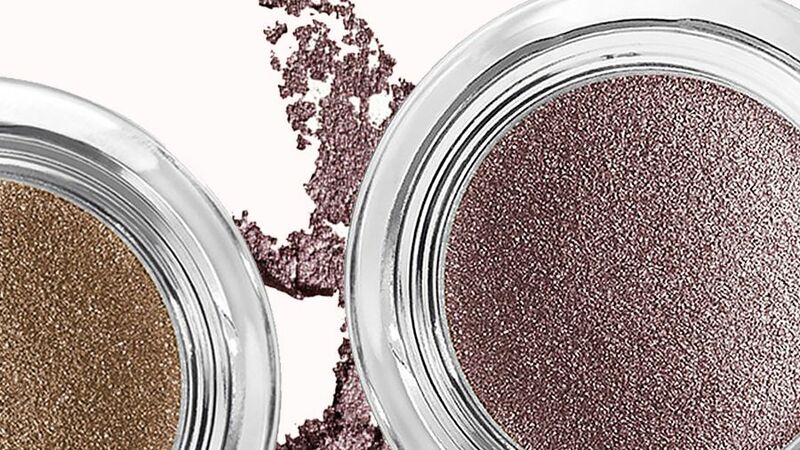 If you're scared of wearing eyeshadow, but stare longingly at every new Urban Decay palette launch, we've rounded up five eyeshadows to try if you want to start incorporating the makeup product into your look. Does red eyeshadow scare you? Try a burgundy shade instead. 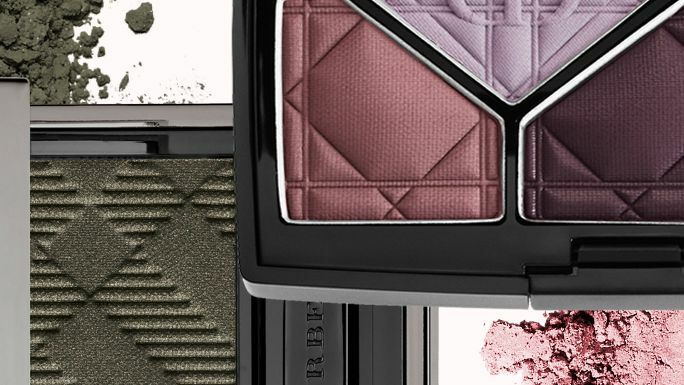 We turned to a pro makeup artist to find out how to wear the shade this holiday season. 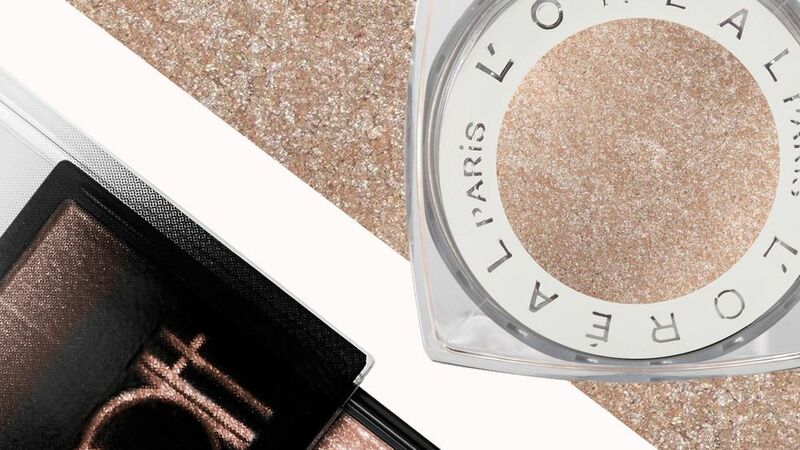 Wearing a full-coverage concealer during the hot summer weather IS possible. 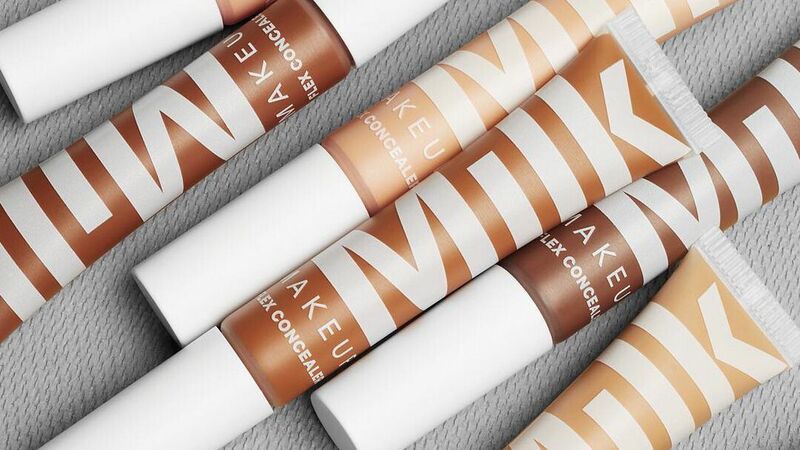 Find out all about Milk Makeup's new Flex Concealer and why it's the perfect one to wear for summer. Set includes100-piece eyeshadow palettee.l.f. is proud to be cruelty-free and vegan.